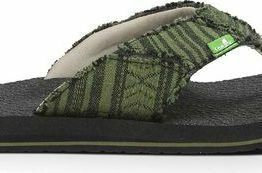 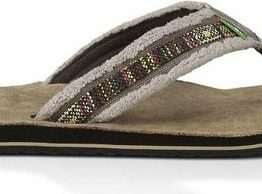 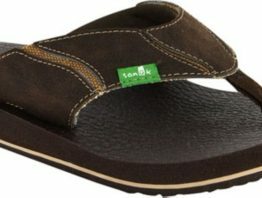 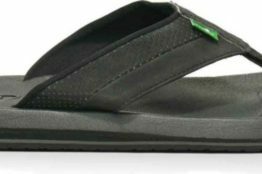 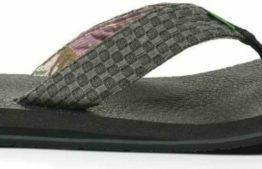 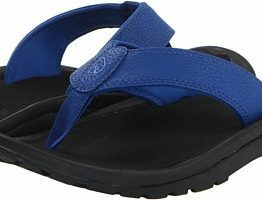 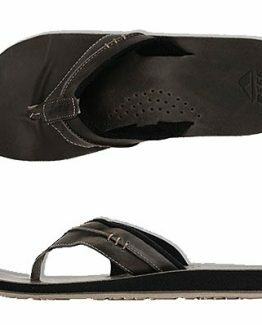 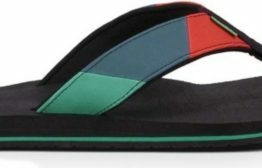 OluKai Mens Malolo – Closeout – UPPER Hydrophobic rubber straps bonded to fine knap synthetic lining suede. 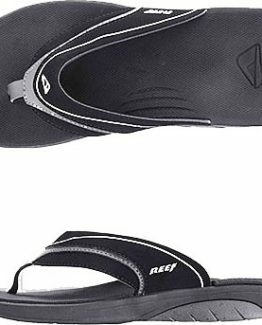 Laser perfed holes for maximum breathability. 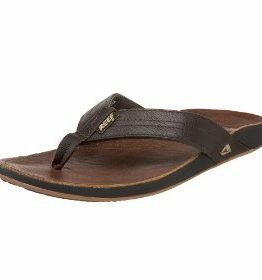 FOOTBED Compression-molded EVA midsole with anatomically correct contour for a personalized fit and sustained comfort over time. 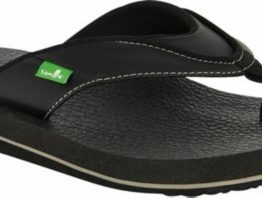 Brushed ICEVA drop-in footbed for personalized fit. 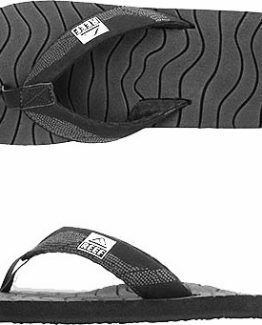 OUTSOLE High-abrasion sticky-rubber and razor siping for improved traction on wet surfaces. 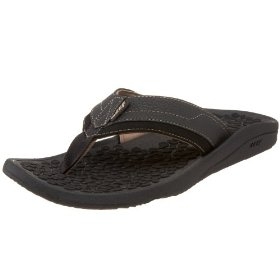 FEATURES Stitchless bonded construction between lining and upper with laser perforated straps for maximum breathability.